You are currently browsing the tag archive for the ‘intimacy with God’ tag. “As long as you are alive, God wants you to go further, dig deeper, and draw closer to him. Every dream or desire you have that comes from God is an invitation for more intimacy with him.” -Holley Gerth. Unless you’ve been hiding under a rock you’ve probably heard the new hillsong united song TOUCH THE SKY. it even made the Today Show in the States! the song has some incredibly lyrical lyrics and a beautiful melody that captures your heart…. it is intimate and reflects the sound of a generation hungry for God and spiritual truth. Because of Jesus we need never question God’s desire for intimacy. 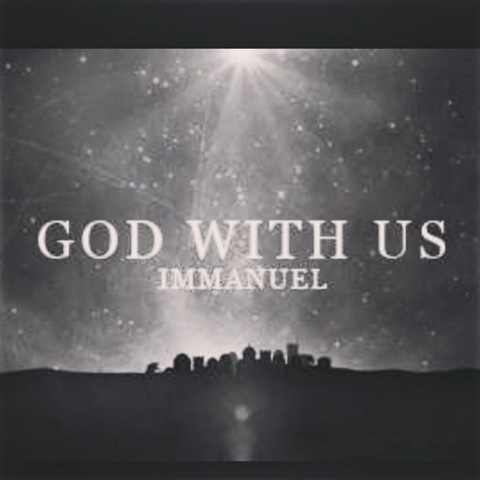 Does God really want close contact with us? Jesus gave up Heaven for it. In person he re-established the original link between God and human beings, between seen and unseen worlds. and the good news is God’s promise : Psalm 68:6 God sets the lonely in families, he leads out the prisoners with singing; but the rebellious live in a sun-scorched land. but not to dismiss lonely feelings and lonely situations – please hear my heart here – loneliness is one of the worst feelings in the world! when i was growing up we moved heaps, i was always the new girl. a new school, a new uniform, a new set of people to know. loneliness was my reality. loneliness eroded how i felt about myself. it ebbed away my sense of security. that loneliness that makes you feel unwanted and unseen – thats not lovely. 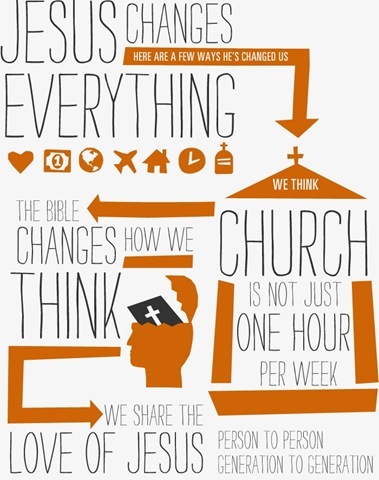 it wasnt until i became a christian that that lonely space was filled. and my experience of loneliness makes me step out to those that are new around me, to create friendships and intentional connections. i don’t want people to live lonely for any longer than they need to. it stretches my boarders to invite new people into my life. i learned from loneliness. We often try to define our intimacy with God, classify it, box it, rate it, and score it. But the truth of the matter is that God loves us, abundantly, beautifully, completely and sent His Son Jesus to die for us so we can experience real relationship with Him. i want to be a face to face friend of God. As i read about Moses and Joshua meeting with God in the tent of meeting, my heart is stirred and moved that Moses SAW the form of God and spoke face to face with Him. God says (in Numbers 12, see below) that Moses was faithful in all His house – and the reward of his faithfulness was intimacy. 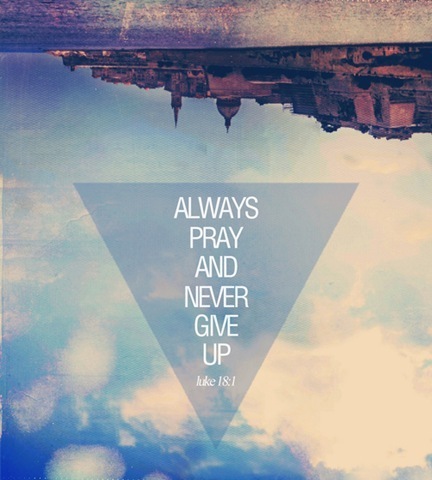 i want my life to lean always towards knowing God. i press in for this purpose, to be His child, to be His friend. any sacrifice, any bowing of my knee and will, any refinement, any transformation, is worth it to feel His embrace and pleasure. to walk with Him on this earth as friend is a great reward! 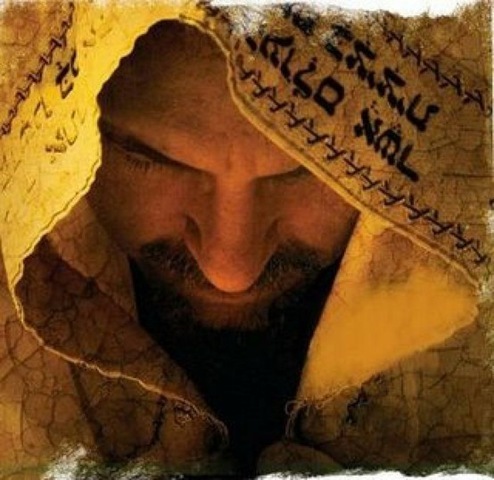 and i love love love that joshua stayed after Moses left… i wonder if that heart was one of the things that were credited to him as a qualification for leading the people into the promised land, a man after God’s heart, a man of God’s presence, a man of prayer and faith…. 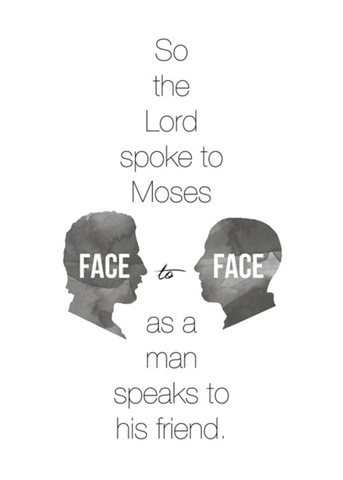 ps: its interesting to note, that in Exodus 3 Moses freaks out in his first encounter with God and hides his face, yet here 30 chapters later he has face to face encounters and regular relational connection. don’t stay in the place of first encounter but develop a relationship with God! its interesting to note in exodus 19 and in this chapter the limits had to be put around the mountain and how only one called man could come and approach God. the people had to consecrate themselves but even then the mountain was off limits. God appeared in a dense cloud with fire and thunders and lightenings. if the people crossed the barrier they would die. contrast to the reality that Jesus is God with flesh, incarnated. Jesus is the visible image of the invisible God. and the beautiful thing is that He came and dwelt with us, to show us the Father, to demonstrate His love and grace and power. "Intimacy and discipline go hand in hand. Intimacy with God is developed by those who are consistently disciplined in their pursuit of Him."